Y’all know I like full moons, new moons, moon pies (well not the moon pies so much) so in honor of Friday’s full moon this is about that kind of. And the fact that my water tastes like dishwater. Okay not that. But it does. Which is what I get for trying to wash the dishes too fast this morning. So onto the conversation that happened in my head this morning after I ran and while I washed the dishes too fast before I got here. Yes, I’m at work. The kids are alright. There’s a full moon, a blue moon, coming tomorrow. Not blue like the hue, but as an iteration of the phrase “once in a blue moon.” Blue indicates that it is uncommon. 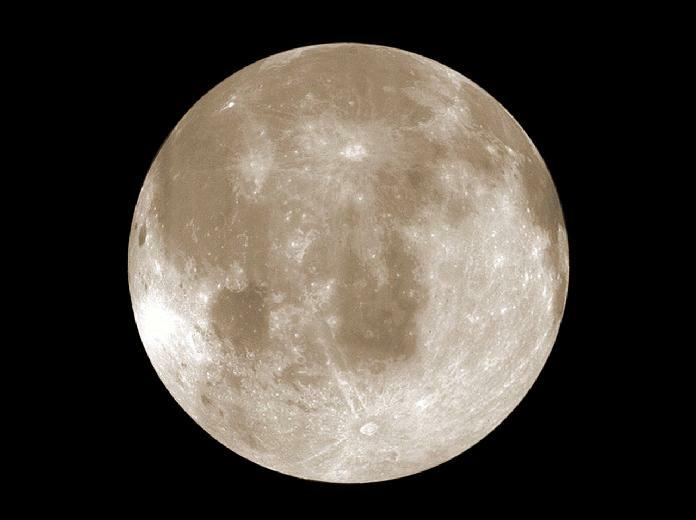 A blue moon occurs when two full moons happen in the same calendar month. On average, this “phenomenon” happens once every 2 and a half years. So if you, like I, have claimed to do something “once in a blue moon,” your time is here. Get busy—this is your season. In my family, when we speak of seasons, we often speak of them in agrarian terms—they represent sowing and harvesting; of preparing for and then gathering and/or enjoying the fruit of preparation. We’re not farmers; have little history of anything other than my paternal great grandfather’s pet chickens that provided the Sunday morning breakfast eggs. But on both sides of my family, Christianity is a common thread and in Christianity, seasons are symbolic and pervasive throughout its text. Of course that made it the same throughout my formative years. In the new testament of the Bible, Paul writes a letter to the Galatians. You may remember Paul as Saul, the man who had persecuted early Christians and converted to Christianity on the storied “road to Damascus.” After his conversion to a “new creature in Christ,” he changed his name from Saul to Paul. Though the conversion happened after Jesus’ crucifixion, he often considered himself an apostle of Jesus’ and was quite passionate about sharing his faith. So it was that he wrote the letter to the Galatians. Like probably them and a lot of other folks, there are days I’m not convinced that I’m sowing anything; that my sowing is producing any crops—or at least any crops of real value. Then there are times like last weekend when my “once in a blue moon” happens. I PR’d in my race, running a pace I had previously been convinced I could never sustain for more than 6, maybe 7, miles—I did that and better for 13.1. Yay me. If I’m honest with myself (and I’m typically brutally honest with myself) I know that blue moon didn’t come from some mythic circumstance like “chance.” It came from hill repeats, mile repeats in the dark when I was on vacation and much of the rest of the world was just stumbling upon what would become the day, and these on more days than a few when the threat of “fainting” loomed. If you keep doing it, my body said, not only will I adapt so you won’t faint but I’ll make the fruit sweeter in the process. That has been the story of how I got some things I wanted (a PR) and some things I didn’t know or think I wanted, but ended up welcoming when they came. I’ve spent a lot of time speaking of the blue moon as a hypothesis. And if you never heard me outright say it, trust me that it’s definitely been a whisper in my ear guiding my hand. I figured blue moons don’t happen enough to be anything more than an anomaly in life; an unlikely event that if it comes to pass will probably not happen again. A fluke. Well, in case you didn’t know this about full moons, the blue ones included: they represent manifestation. Yes, like the harvest is the manifestation of the seed—the seed made tangible. They are not a fluke but a culmination of events; a process with a finale. Well, this is that season. This is the reaping Paul was talking about. I think?